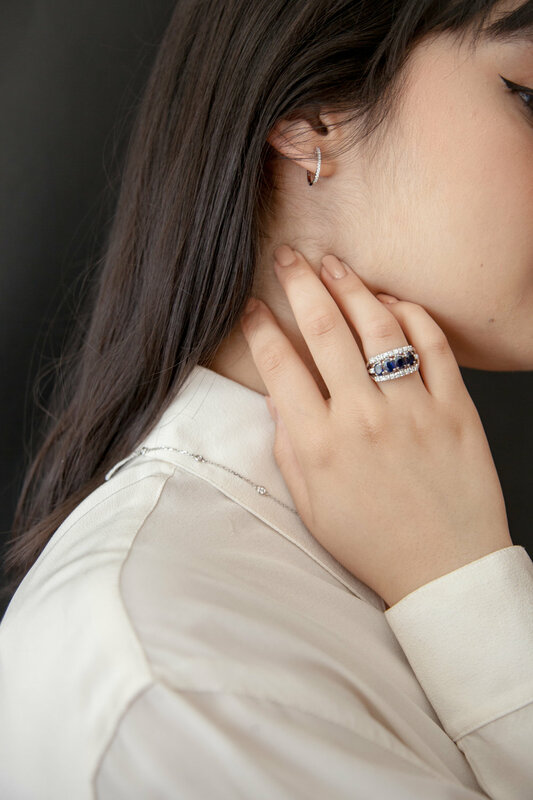 Cresalia Jewelers is a destination for top-tier service and design in San Francisco. Each Cresalia piece is fashioned with generations of experience and craftsmanship. Thank you! We’ll be in touch with news, events, and specials from Cresalia Jewelers. Call to arrange a private appointment.